Quite a number of managers have complained about their inability to handle payroll in the organisation. The primary reason for this is that they try to control each and every aspect of the process. 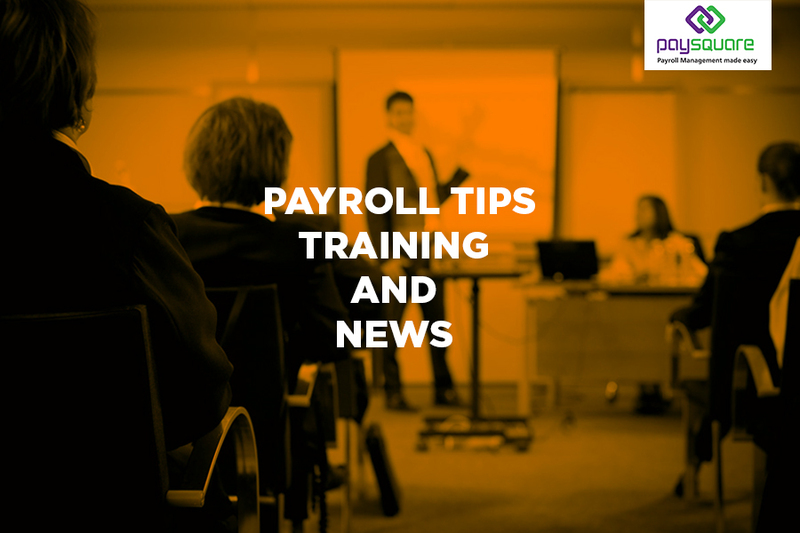 One tip that we can suggest is if you want to carry out the payroll process in-house, at least get a leave management system to assist in the leave management process. This is a large part of payroll and needs to be handled in the right manner. But it takes up significant amount of time and efforts required to handle employees leaves, process the leave information of each employee and to ensure adherence of the company leave policy. Leave applications are meant to be handled on a daily basis and the procedure of processing them involves looking into the employee leave history, that is leaves utilized by the employee in a given period and the available leaves for future. A good leave management system benefits both, the company as well as the employees. It allows for smart planning of an employee’s absence in advance. This way the employee’s can also plan their leave according to the staffing requirement of the company at a particular period of time. A good leave Leave Management System is basically a process within which the employees apply for leave online and the employer can customize different leave types and setup the leave policy suitable for the company. This process also enables employees to request leaves, view past leave history, and the employer can review and approve leave applications as well as track outstanding leaves as well. Organisations these days are increasingly becoming aware of the importance of bringing in transparency in the workplace. By making all the information available to employees as well as their managers throughout the organisation, the leave system becomes all the more transparent. Thus every single member of the organisation is able to view their leave history and balance available to them. Their managers also share these details which makes leave approval or rejection becomes more transparent. The online leave management system, customized as per the company’s leave policy can ensure compliance with the company’s leave policy as it will use the inherent rules that will not allow employees or managers to allows leaves only their favourites in the workplace. With an operational online leave system, you can access accurate information about employees’ leaves and number of leaves taken by them, leave trends, and leave balances instantaneously. This makes the process a single-step procedure rather than manually flipping through the leave register pages to cull out the required information. With the online leave management system being integrated with an online payroll software, it becomes easiest to generate accurate payslips, kicking off a number of benefits in succession. Leave management systems are designed to strictly follow company leave policies and the local labor laws. The employees and the managers can use the system without discrimination. Providing an easy access to personal leave history and leave availability can improve accuracy and build discipline in an organization. As a result, better employee attendance can also be expected as the employees will be well aware of the consequences of not adhering to the company leave policy.